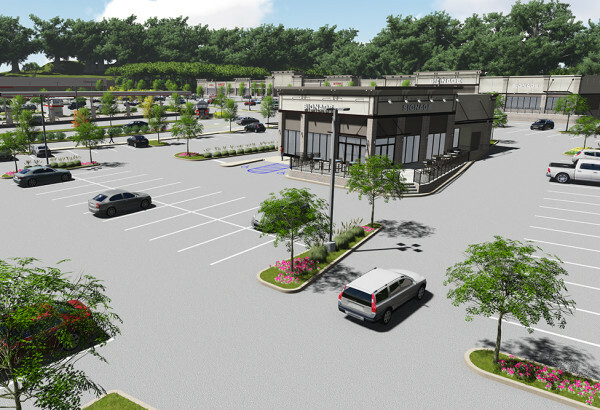 JMC was engaged by Urstadt Biddle Properties to redevelop the Staples Plaza Shopping Center in Yorktown, NY, including re-purposing the basement of the center as a self-storage facility and modifications to the exterior of a former bank space to be more accessible to pedestrians. 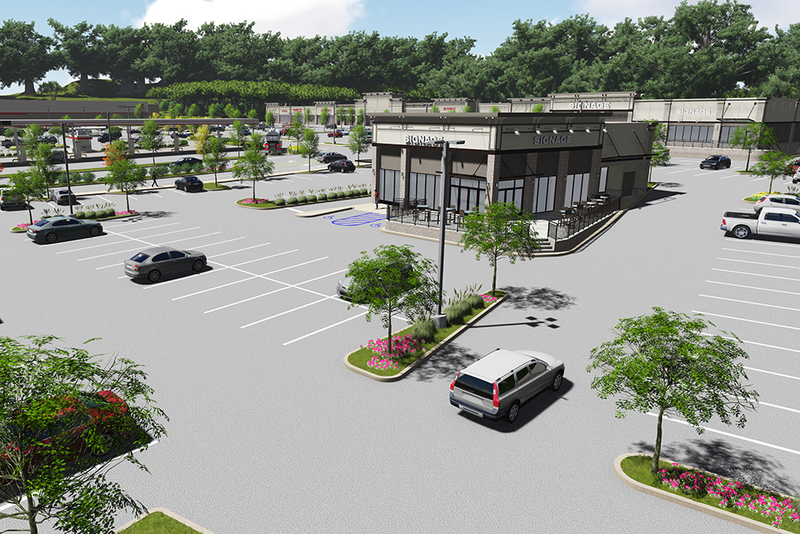 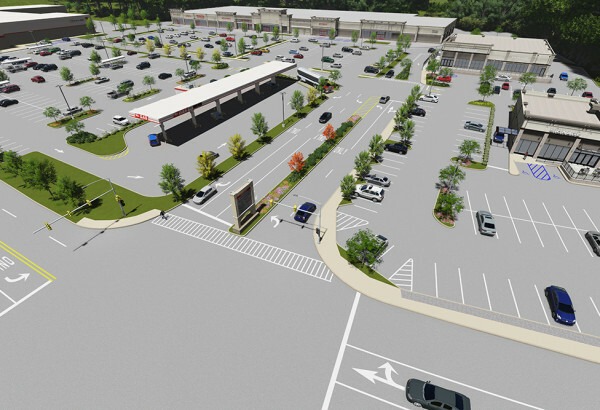 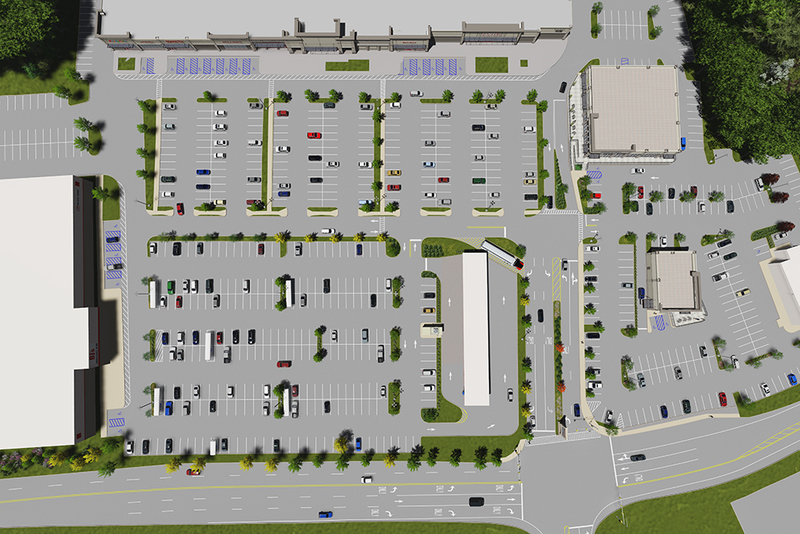 Most recently Urstadt Biddle Properties and BJ’s Wholesale Club teamed-up to redevelop the front portions of the shopping center to include a gas station fueling facility as well as a new restaurant pad site. 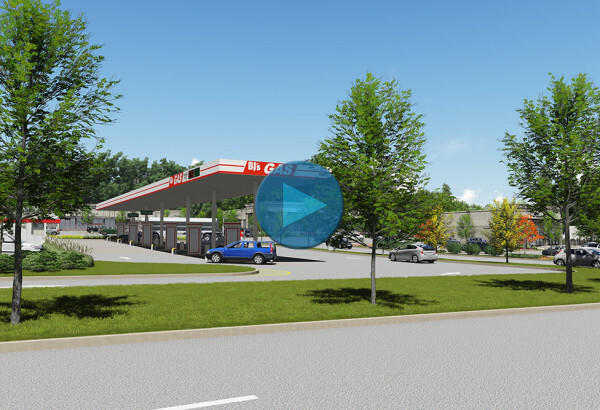 The proposed gas station pad also required a rezoning of a portion of the site to permit the new use.